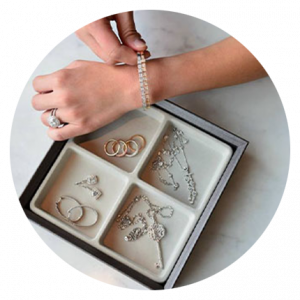 Raymond Ko Jewelry is all about fine gemstones set in breathtaking settings designed by their talented staff – or more importantly, by you – the customer! 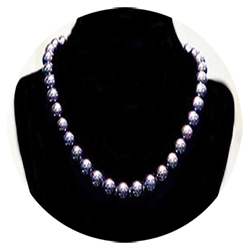 Raymond Ko also features beautiful pearls and jade jewelry. Sachi features antique tableware, unique antique furniture, and kimonos from the Edo to Meiji eras. 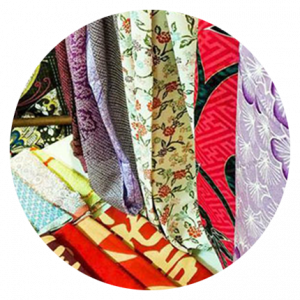 She has an abundant supply of antique kimonos with incredible prices starting from 500 yen, along with fishing floats, antique kokeshi dolls, and fabrics for made-to-order obi’s. Johnny Jewelry has an incredible selection of precious and semi-precious stone creations and one-of-a-kind pieces from Hong Kong. Whether you want to buy a beautiful new piece of jewelry, make a completely personalized piece, fix a damaged one, or completely re-imagine an existing piece, Johnny’s eye for design and craftsmanship is magnificent. Bows and Anchors Designs create custom made bows for all occasions from fun characters to unique designs! Custom orders available! 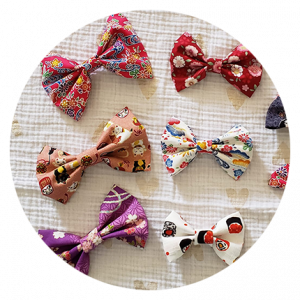 Bows are made from faux leather, felt, and vinyl. 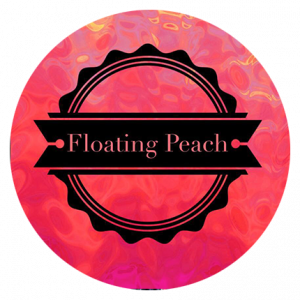 Floating Peach Designs can create personalized products for you, your home or your business with a process of dye-printing. « 96 Hours in Seoul, Korea!